Corner-2-Corner began its operations in June of 2015 and provides home inspections. 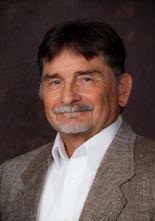 Our employees possess 40 years of combined experience with various backgrounds and skill sets. Corner-2-Corner is a member of InterNACHI. Your local Corner-2-Corner inspector has access to the most respected training and certification program in the industry . 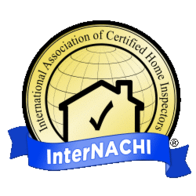 While all professional home inspectors go through training before becoming licensed, Corner-2-Corner Inspectors are required to go through an extensive certification process. In addition to 180+ hours of intense schooling, our inspector goes through the toughest training grounds of all – actual live inspections. 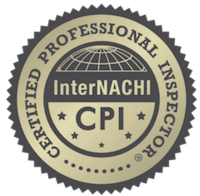 By actually inspecting properties before becoming a licensed inspector, we’re one step ahead of the competition. We also use some of the most technologically advanced inspection equipment in the industry.